The Aldila Tour Blue utilizes the same advanced materials and design technology of the Tour Green shaft but with a slightly softer tip section to promote a higher ball flight. The constant taper shaft profile provides exceptional feel and a smooth, controlled release. Can I replace the fitting with something different (need M1 fitting)....anything I need to consider? ...any problems ****'d with changing fittings? The adaptor can be removed and replaced. I would highly recommend contacting the club repair facility first to make sure they are comfortable making this adjustment. What is the length of this shaft? 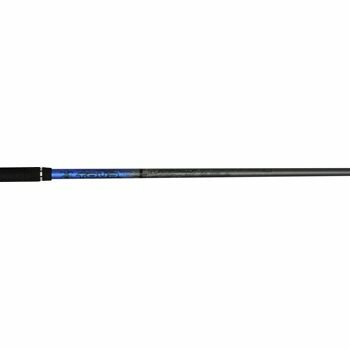 This shaft is listed as a 3 wood shaft with a length of 41.75".